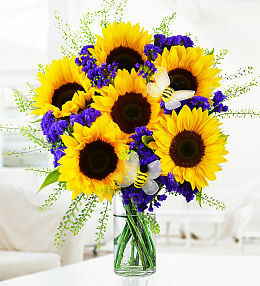 Summer is one of the most abundant and happy seasons of the year. 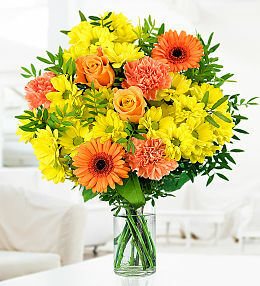 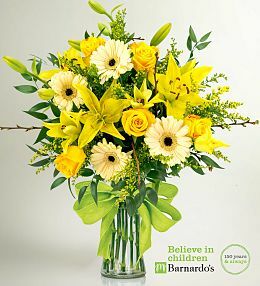 There is no better way to brighten your home or that of a loved one than with some fresh summer flowers. 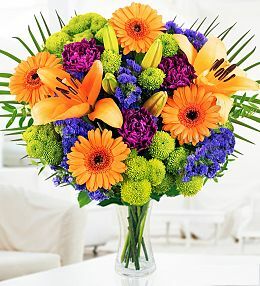 The bright colours of our summer bouquets at Prestige Flowers really echo the life of the season and all the joy it brings. 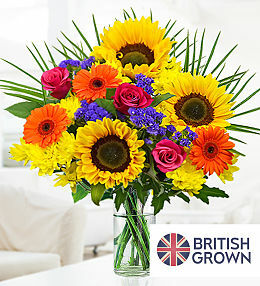 Whether you prefer striking shades of red, yellow, pink or pure white, there is something perfect in this collection for everyone. 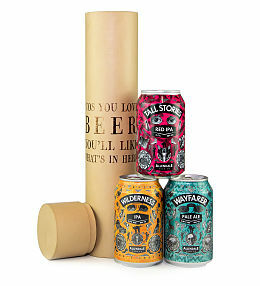 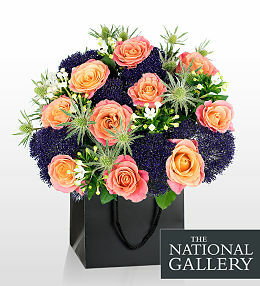 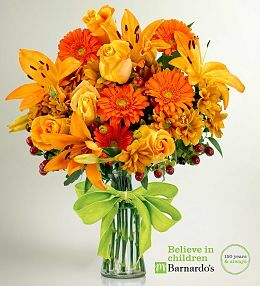 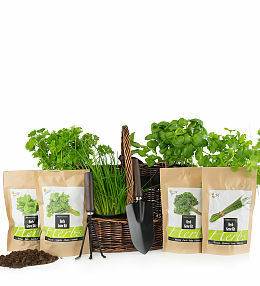 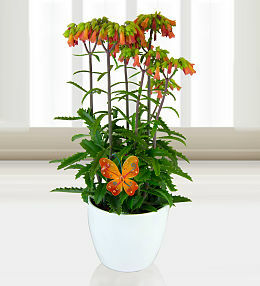 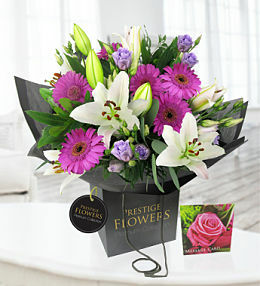 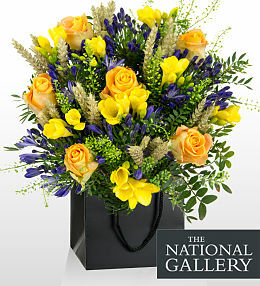 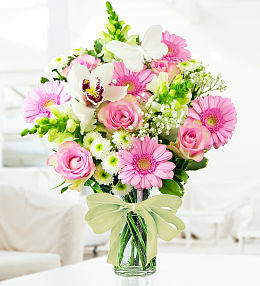 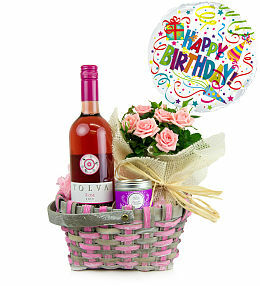 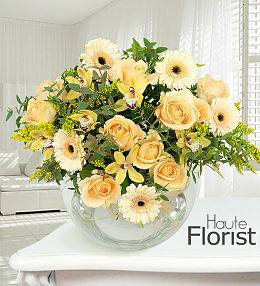 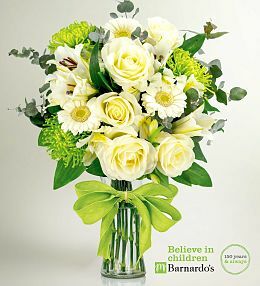 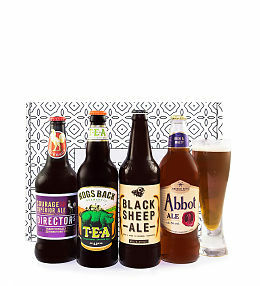 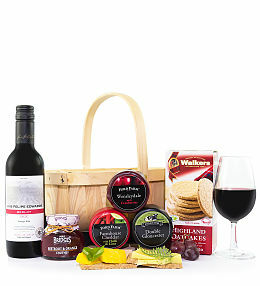 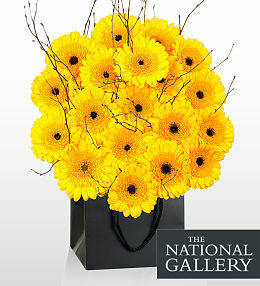 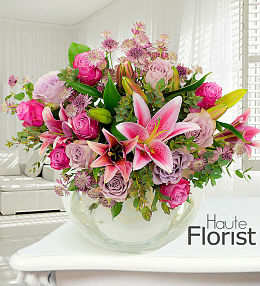 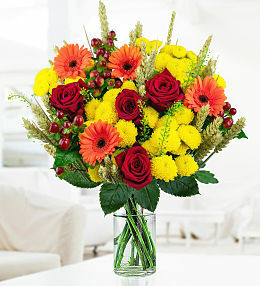 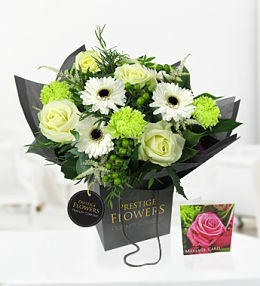 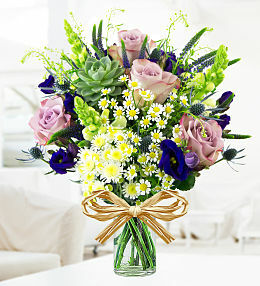 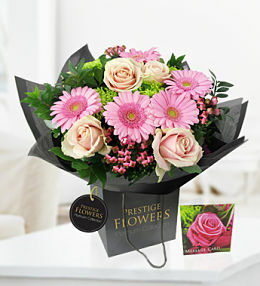 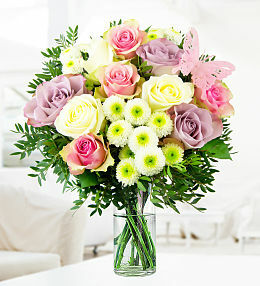 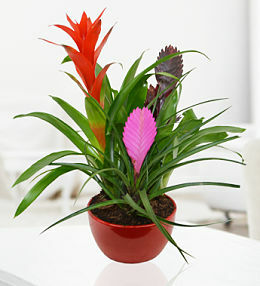 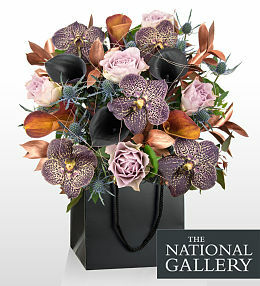 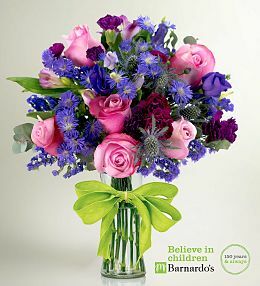 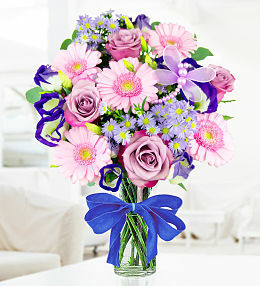 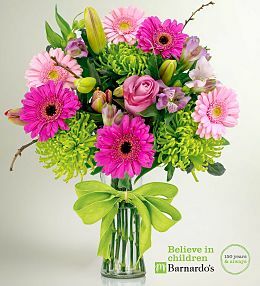 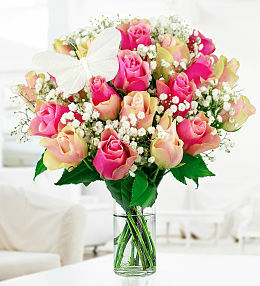 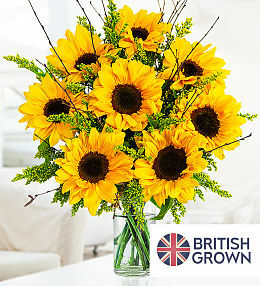 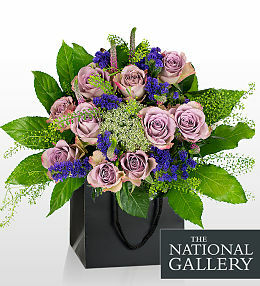 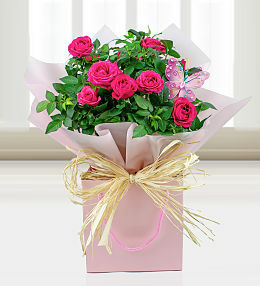 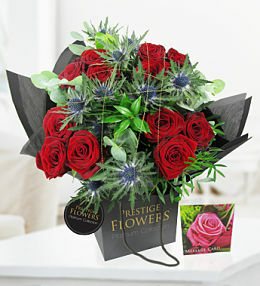 They are also available for next day delivery in the UK which makes them ideal when you need flowers in an instant. 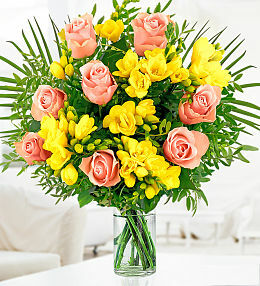 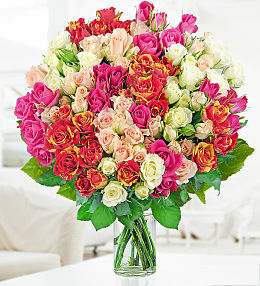 Roses and freesia make for the perfect contrasting combination in this fine bouquet. 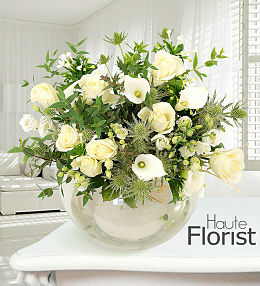 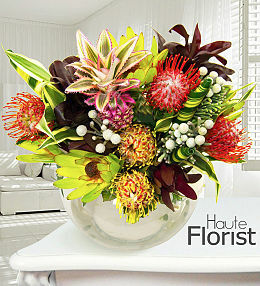 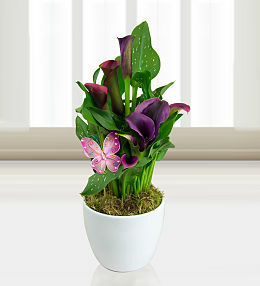 The very picture of elegance and sophistication, this flower arrangement will always be well-received. 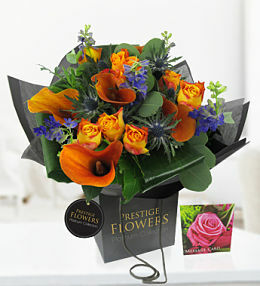 Seasonal flowers at Prestige Flowers. 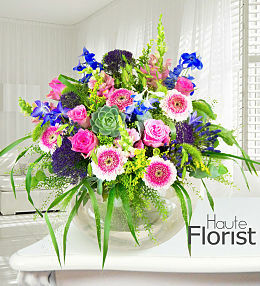 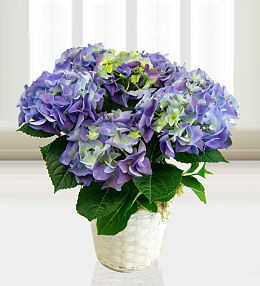 Check out our collection of beautiful summer flowers.